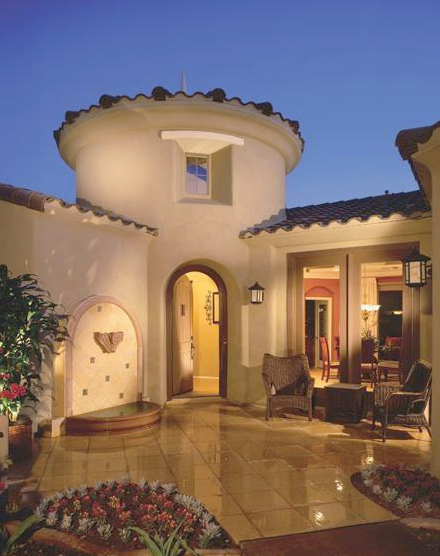 DC Ranch is a luxury community in North Scottsdale with a reputation for offering a upscale lifestyle. 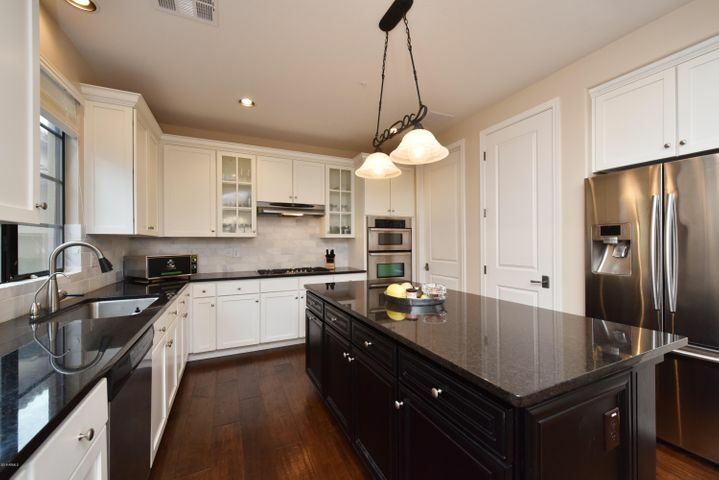 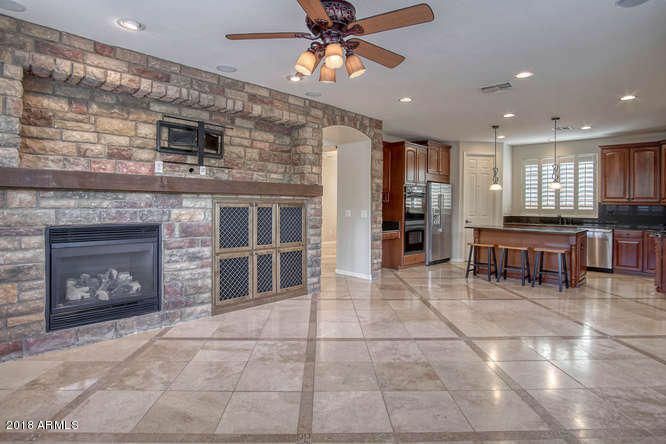 DC Ranch homes for sale include townhomes, semi-custom homes and large custom estates. 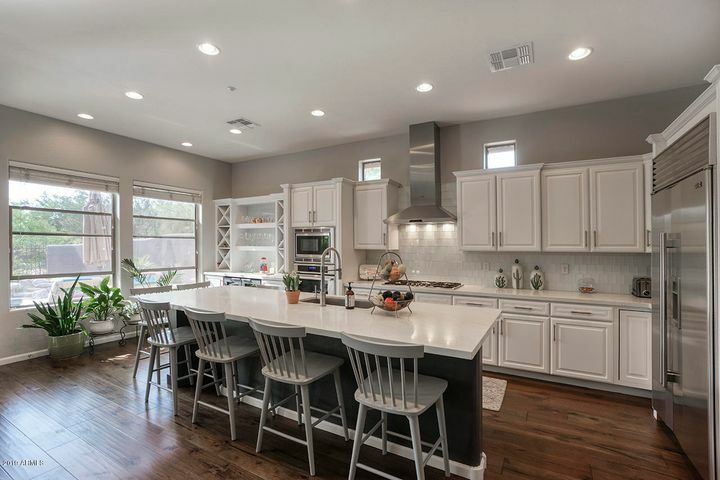 DC Ranch offers its residents two pools, basketball courts, tennis courts, play parks, a small fitness center and a community calendar full of events. 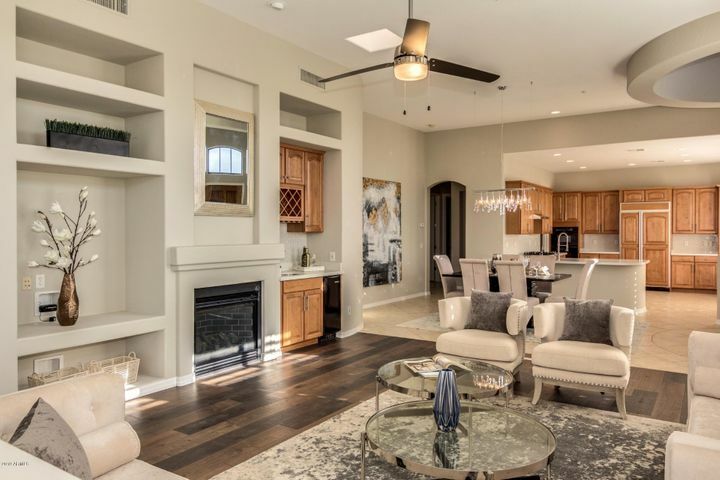 This exclusive community also features the DC Ranch Country Club which is optional for all residents. 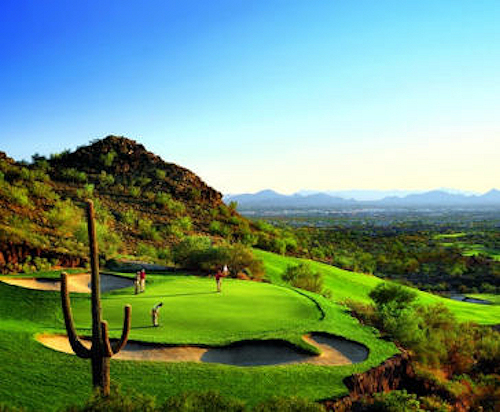 View Prices of Scottsdale Golf Clubs on our website. 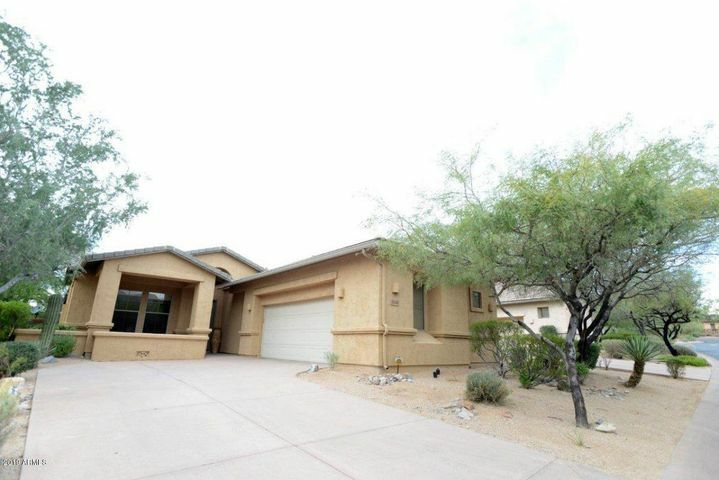 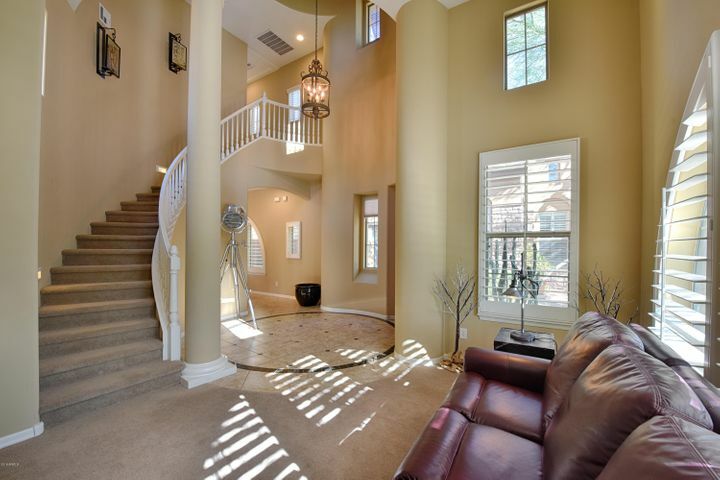 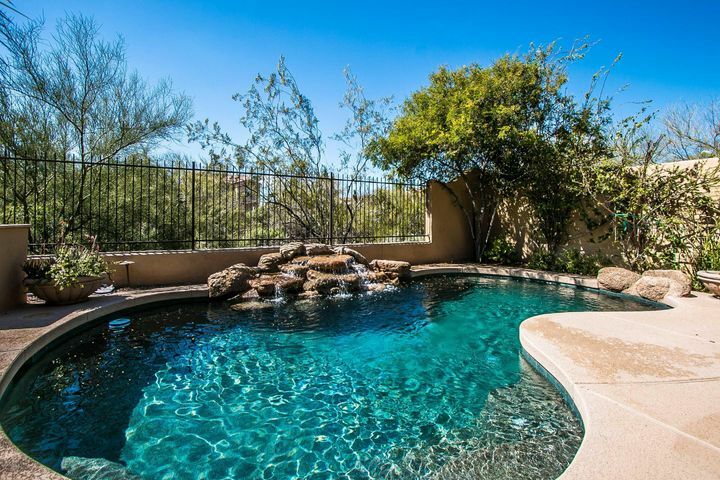 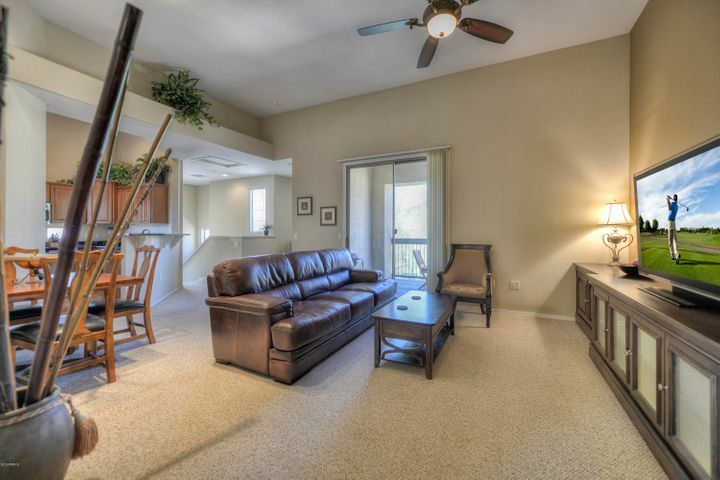 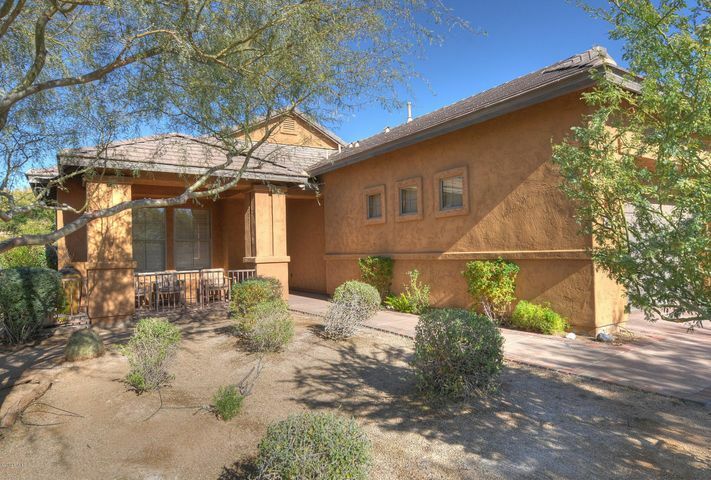 Please contact Carmen Brodeur at Carmen@TopScottsdaleHomes.com to schedule a showing of any DC Ranch homes for sale.